When horizontal rain and a general malaise fall onto cities in the UK; it’s time to plan an escape. 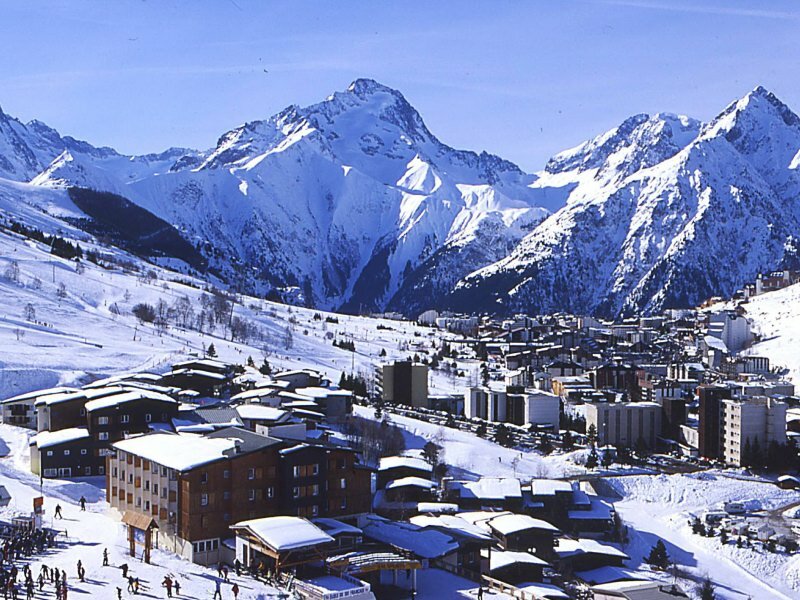 A ski holiday can be the perfect antidote for the dreary winter. There’s a mix of ski slopes here to suit everyone, from absolute beginners through to hard-core adrenaline junkies, young skiers chasing the party, and the older crowd. La Grave is a mecca for off-piste skiing, so it’s worth the extra dough to hire a guide for the trip. Apres-ski is lively with a good variety of chill out amusements. Children with insatiable energy levels will enjoy the outdoor pool and ice rink. Adults can cosy up at buzzing bars like Smokey Joe’s, The Red Frog and Pub Windsor. 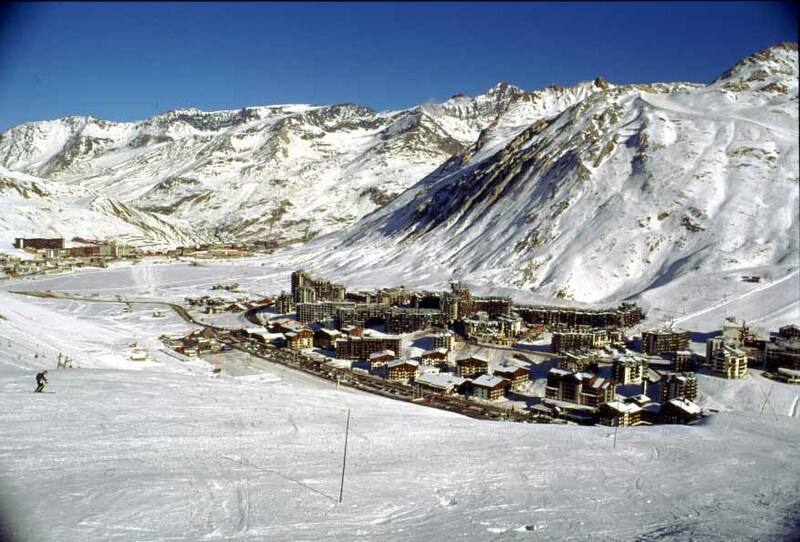 Nestled between the Tignes Les Breviers and the Val d’Isère, is a resort that ticks all of the boxes. Powdery, pillow-soft snow for the entire season and pretty glaciers that stretch into the lilac horizon. There are a couple of excellent runs for novice skiers and five free ski lifts for beginners. Those with more practice under their belt, should cruise over to the glacier at Le Fornet, where there is an interesting array of runs. Afterwards, rest your weary bones at the Crowded House bar. Other diversions include a sports centre, bowling alley, ice-climbing, a market and a cinema. Food in the area includes fondue for sharing, pizza, tex-mex and more traditional French fare. Those who want to make a Hollywood entrance, can choose an airport transfer via helicopter. This area is in the legendary ‘Milky Way’ ski circuit. A glacial and exhilarating 400 kilometres of varied piste, that has something for skiers of all abilities. Take along a camera fixed on the panoramic view, and bring back those million dollar shots. There’s a ski school for absolute beginners while the Banchetta and Sises areas are the optimum choices for seasoned skiers. 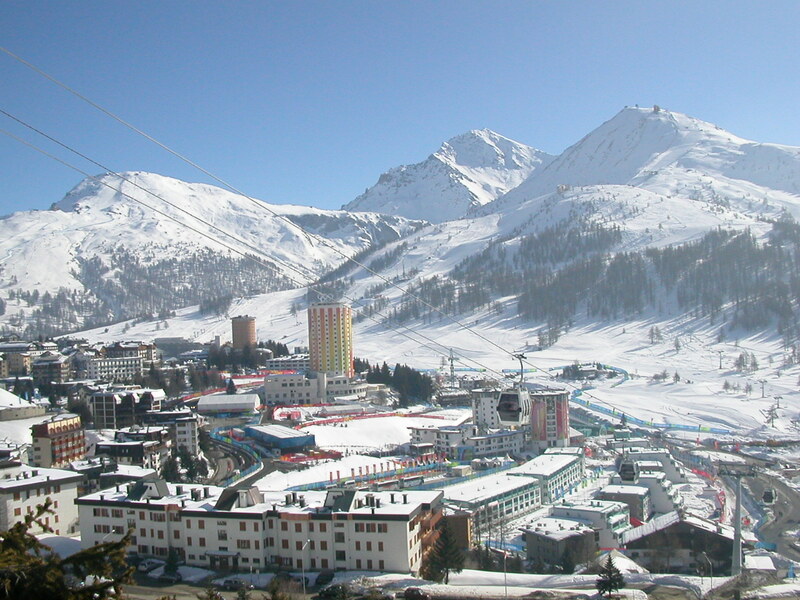 Sestriere has been used in Winter Olympics gone by. So there are excellent runs for aspiring ski champions and those up for a challenging and white-knuckle rush. Afterwards pop down to Pinkies Pizzeria and Black Pepper bar. A ski holiday is just what the doctor ordered, to refresh and revive the souls of winter-weary Britons during the darker months. So get busy in a winter wonderland.